Who else has someone the loves Fortnite? My nephew thinks its the best thing in the world. I knew that these shirts were going to be a huge hit with him. They have a few different designs to choose from and have kids and adult sizes. The Tv Store Online never disappoints with their quality and designs. If it is loved then they are going to make it for you. I would choose the Durr Burger Space shirt. I would pick the Fortnite Cuddle Team Leader Love Adult T-shirt. I would choose the Fortnite Durrr Burger Space Youth White T-shirt! I would pick the Fortnite Dance Dance Adult Black T-shirt. If I were picking I would pick the Fortnite Dance Dance Youth Black T-shirt. I would choose the Fortnite Cuddle Team Leader Love Adult T-shirt. The Fortnite Cuddle Team Leader Love would be cute for my daughter. 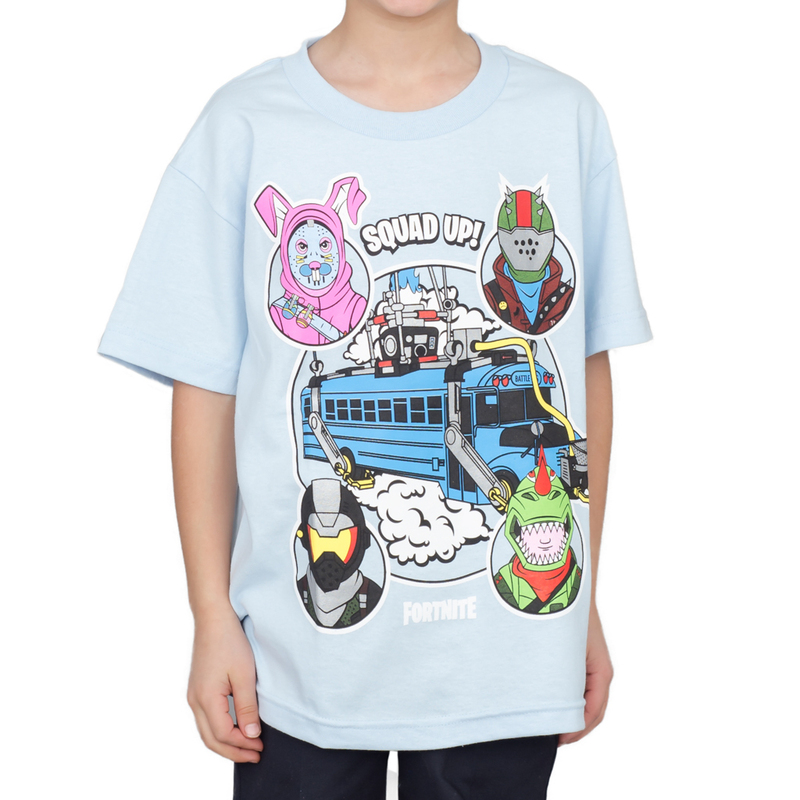 My 8 year old says he wants the Fortnite Bus Crew shirt. My 5 year old would think the Fortnite Durrr Burger Space t shirt was funny and probably would choose that. I would choose the cuddle team leader love shirt for myself. My son would love the Fortnite dance in youth! He would love any of them really! Oh I love the Fortnite Dance! It is so fun watching them dance! The Fortnite dance! My son would love it. I think my son would love the Durr Burger Space shirt in youth! Both my boys love Fortnite! The Fortnite dance! My son would love it. He loves Fortnite! I was cleaning my sons room yesterday and saw a Durr Burger drawing so i would say that shirt in youth! I think myvson would love Durr burger shirt! Thanks for a chance! My son loves Fortnite. I would go with the Fortnite Cuddle Team Leader Love Adult T-shirt! My son would like durr burger youth! Happy Valentine’s Day! I think my son would love the Durr burger youth shirt. I would love to see my son in thr Durr burger youth shirt!